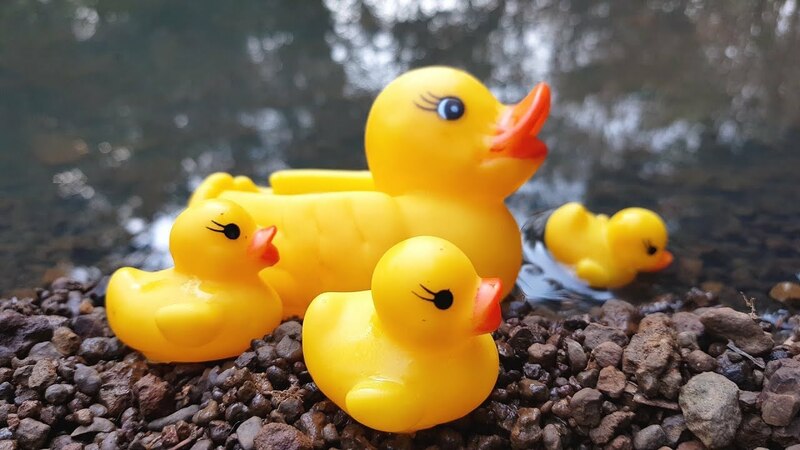 PlayToys TV: Alligator Toy - Funny Animal. Play alligator funny toy for Funs. 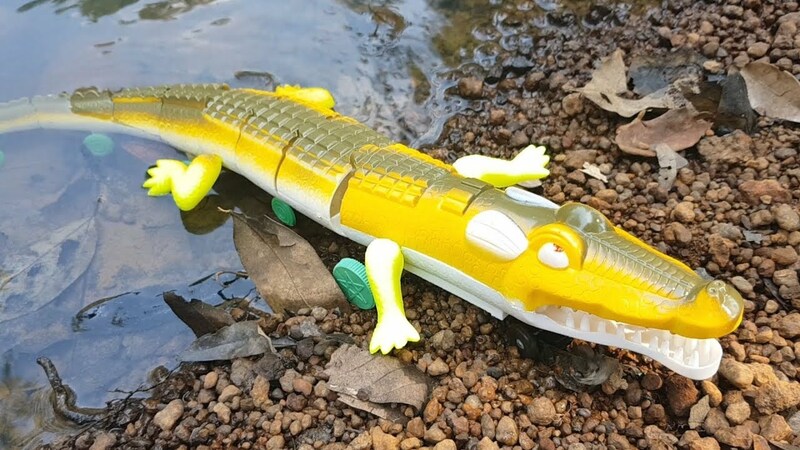 Having more funs with Alligator Toy for Kids.